Cozumel Island is known for its abundant reef and marine life, as well as beautiful beach expanse. Tourists go to Cozumel mainly for diving and taking the best snorkeling tours because the island boasts an amazing reef system, not to mention the second largest of the world. 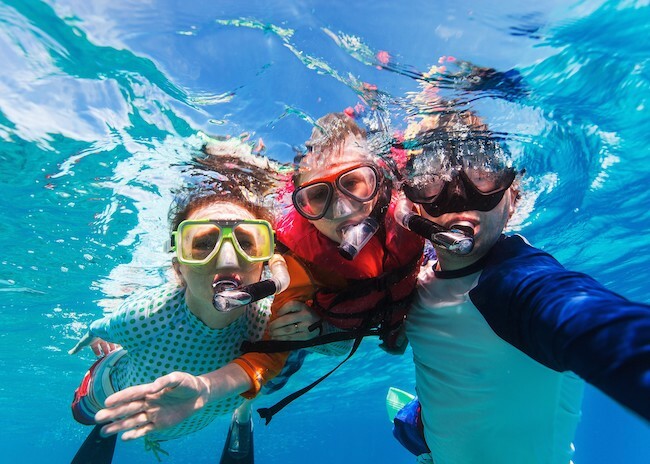 The turquoise crystal clear waters make snorkeling such a fun and memorable activity to do because it makes it easier to see the abundant life of the underwater flora and fauna. 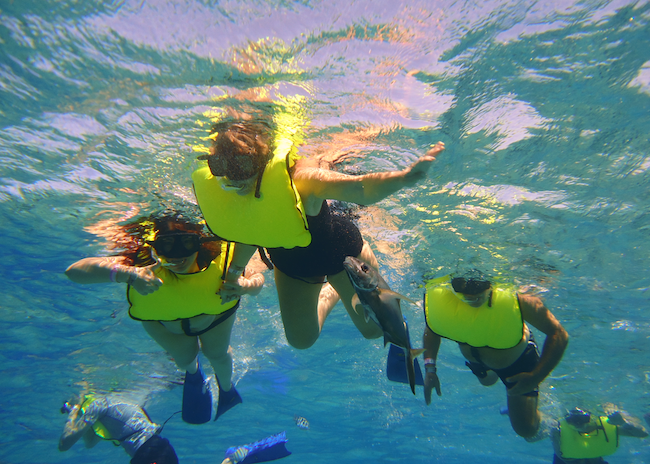 In this article, we will take you on tour around the cozumel snorkeling locations. What are the Cozumel Snorkeling Areas worth to visit? Cozumel is a vast and full place of corals and crystal clear waters that attract many snorkelers of all levels during the year. We've listed the best go to snorkeling reefs for you and your companions. Villa Blanca is one of the most beautiful and convenient places to snorkel in Cozumel and, as the name says, it is easy to locate because it is close to a villa. Villa Blanca is close to the hotel with the same name, between the new ferry pier in Cozumel and Park Royal. In Villa Blanca, you can enjoy good food and drinks, because it is in a known area. When you finish snorkeling, you can visit the places near the villa. Do not worry about the dive. The waters are very calm, away from stones or anything that can harm you. That makes Villa Blanca a right place for beginners. Anyway, always stay close to your guide for a safer experience. This reef is one of the most visited on the island because it consists of two separate parts, and depending on your level of experience is if you go to the north reef or the south reef; this makes the Paradise Reef an excellent choice for snorkelers of all levels. What is the best Spot in the Cozumel Snorkeling Reef Map? Dzul-Ha Reef: Also know as Nature’s Gem. Dzul-Ha is in the central part of the west coast of Cozumel Island. Technically, it’s situated southwest of San Miguel de Cozumel, between a few popular resorts and spas. The unique thing about Dzul-Ha is that it is a shallow reef. Therefore, here come those who want to have a quiet and relaxing snorkeling experience. You can jump right in for a nice session of snorkeling. Colorful fishes in varying sizes and colors aren’t shy; they are found mostly when you take a cozumel snorkeling coral reef tour.